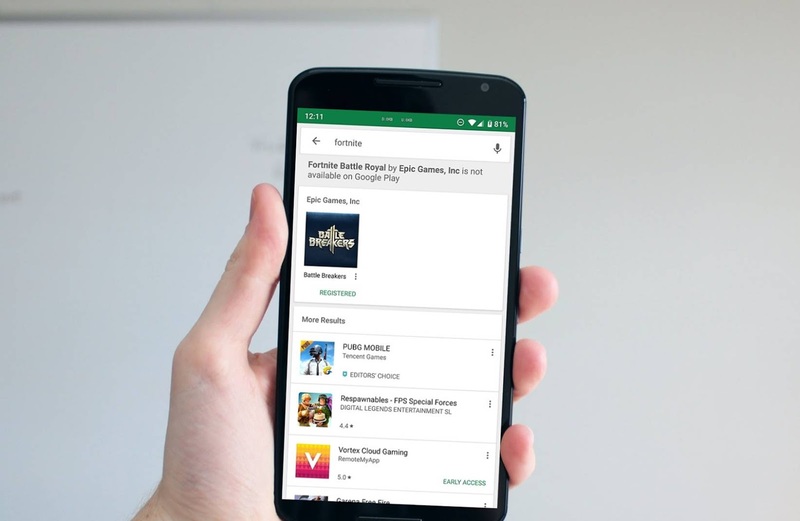 Very often than not, we end up downloading applications from Play Store, which we assume to be the ones we require, while in actual, those games are developed by unnamed people, who rip off popular features of famous games to produce poor, fake applications and sometimes try to steal our data. However, Google's Play Store is now apparently taking action against this. Fortnite Battle Royale is an immensely popular game, with an insane following. However, this is not available for Android users who use the Play Store application to download games and other things. Since most of the people are still unaware of this fact, third party developers have begun to produce fake copies of the original game. But Google took notice of this, and now clearly mentions that this application is not yet available for Play Store.